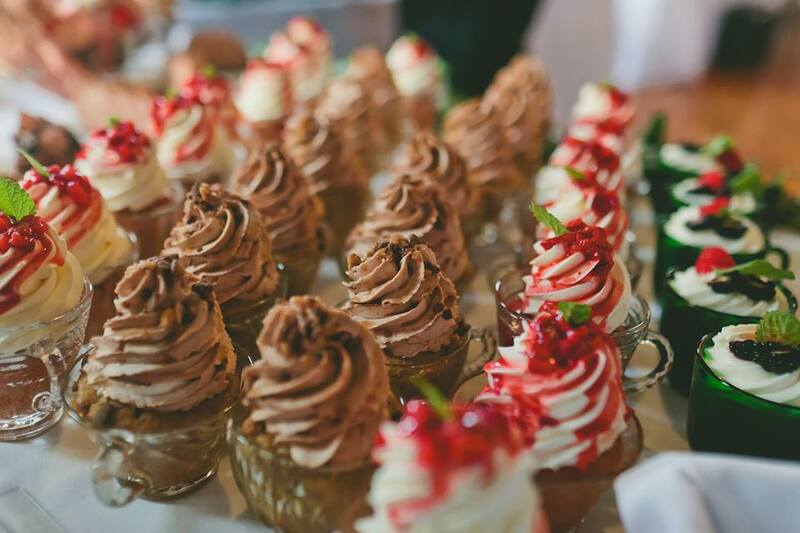 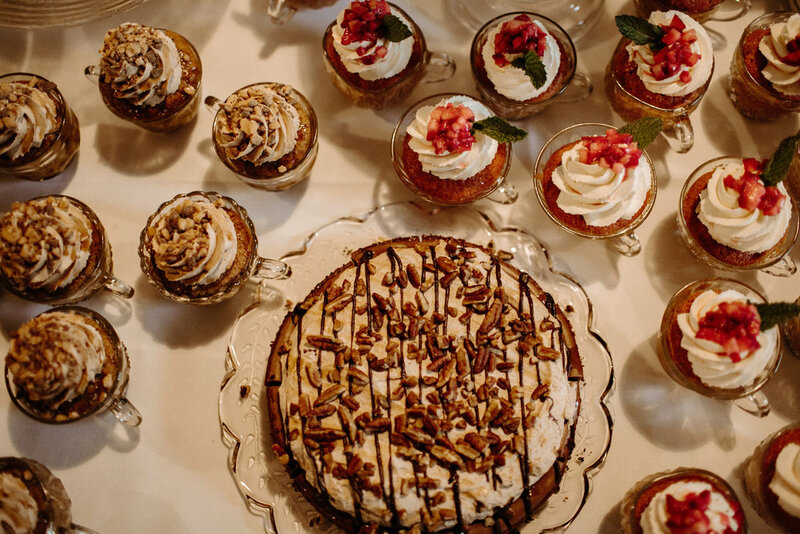 Bread & Chocolate is a small, family owned business that has been creating unique and memorable events for over 20 years. 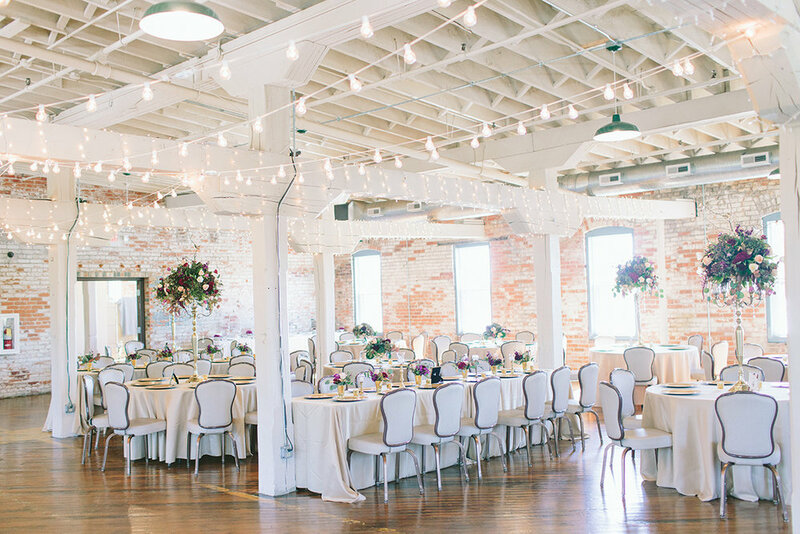 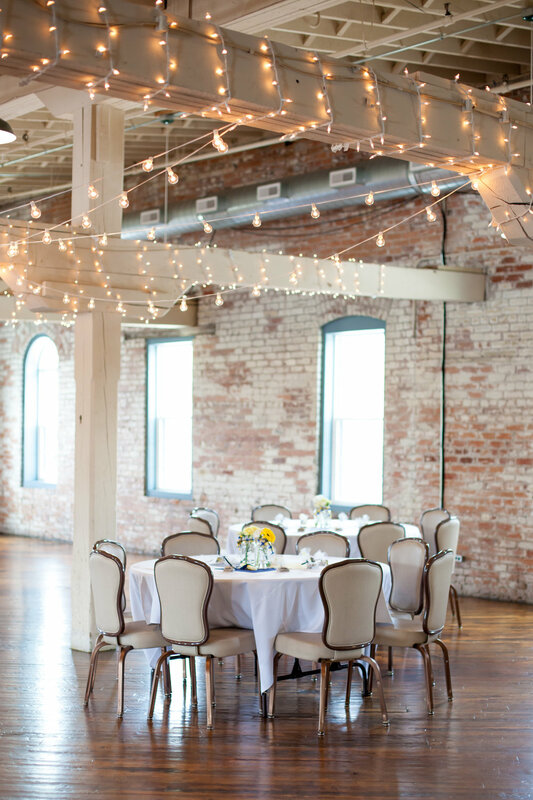 Located on the third floor of the historic Old Bag Factory, our contemporary urban loft style venues create the perfect ambiance for events. 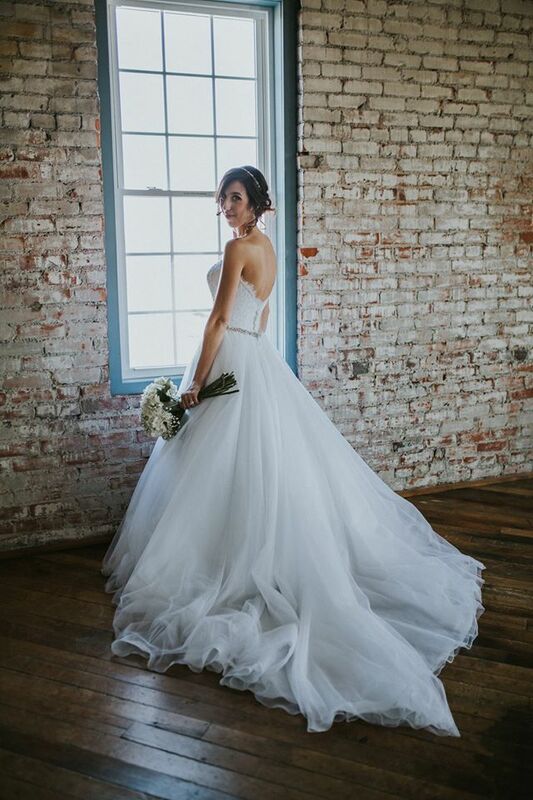 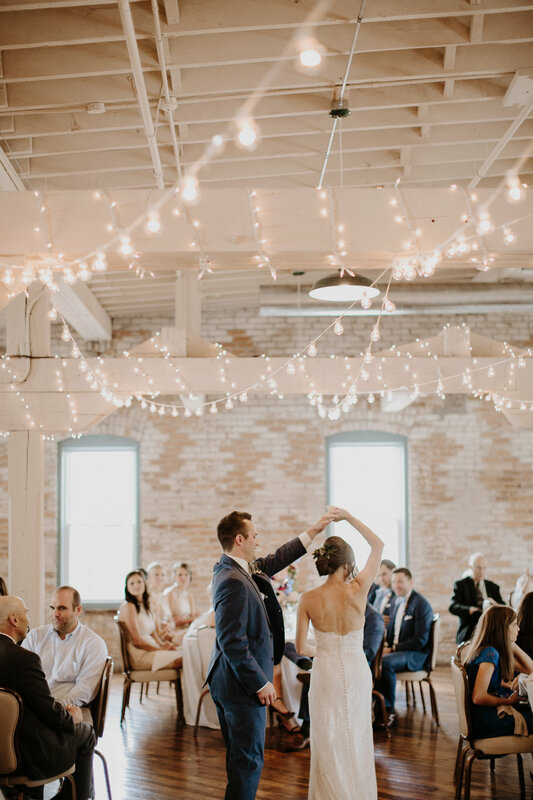 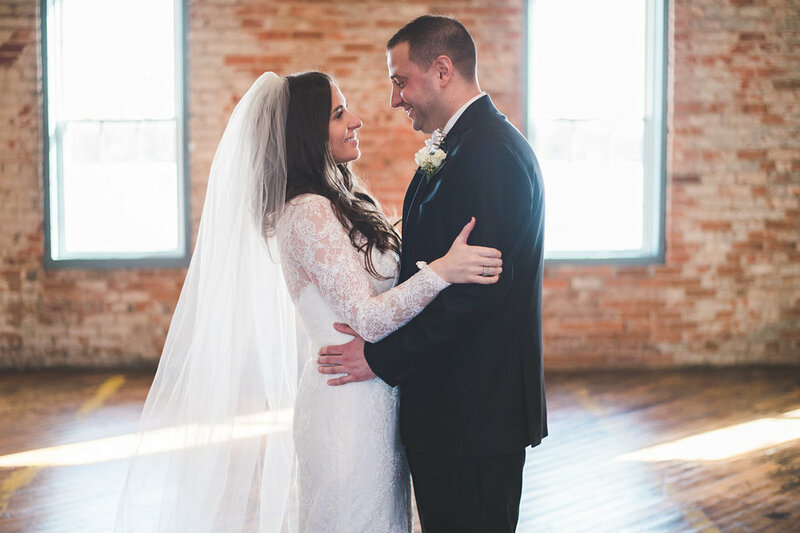 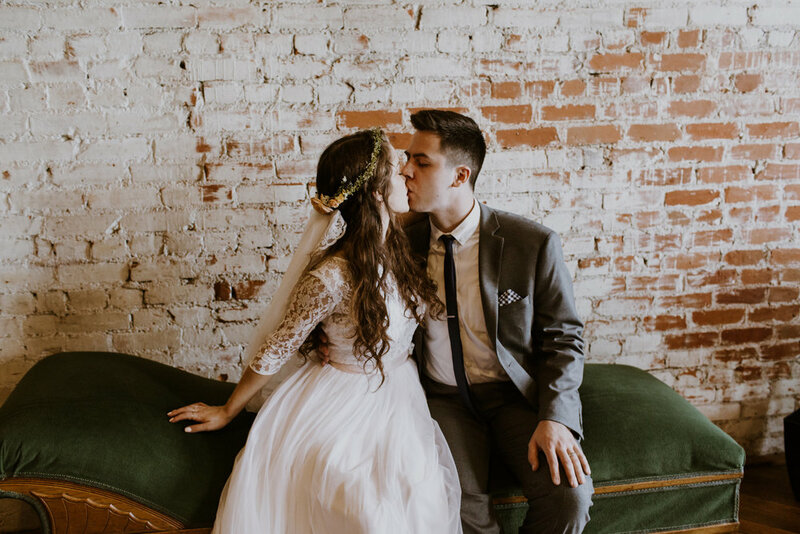 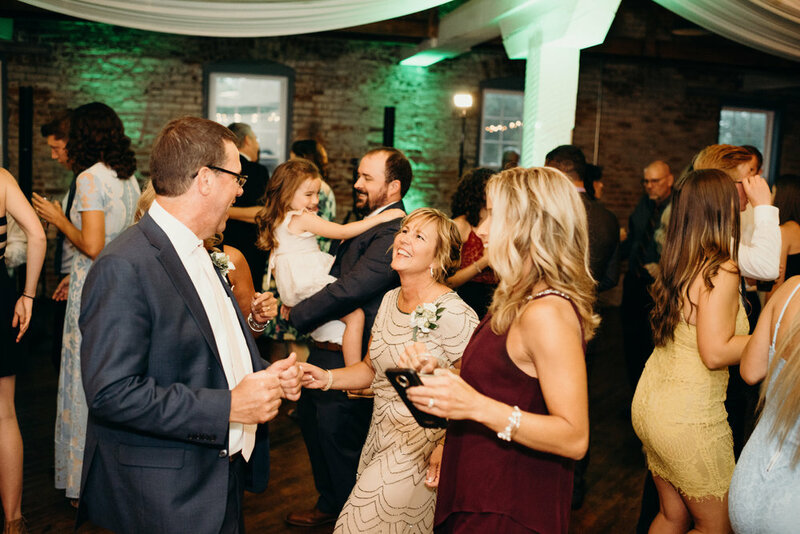 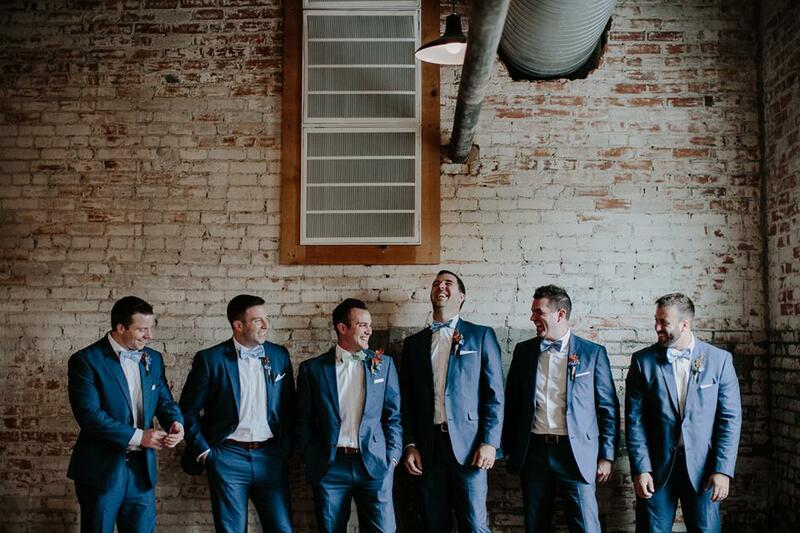 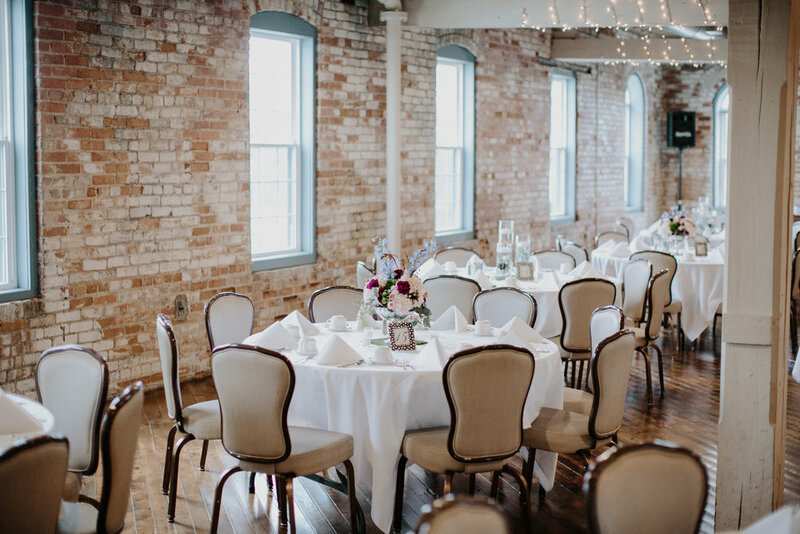 The cozy atmosphere with our century old-brick walls, original hard wood floor and exposed beams creates a stunning setting for any occasion! 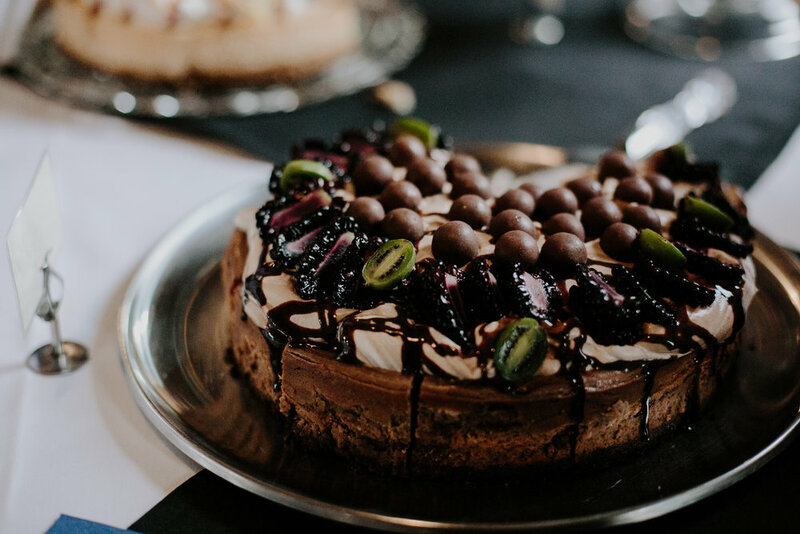 Our kitchen creates delicious, made from scratch cuisine using fresh ingredients and elegant presentation to truly wow your guests. 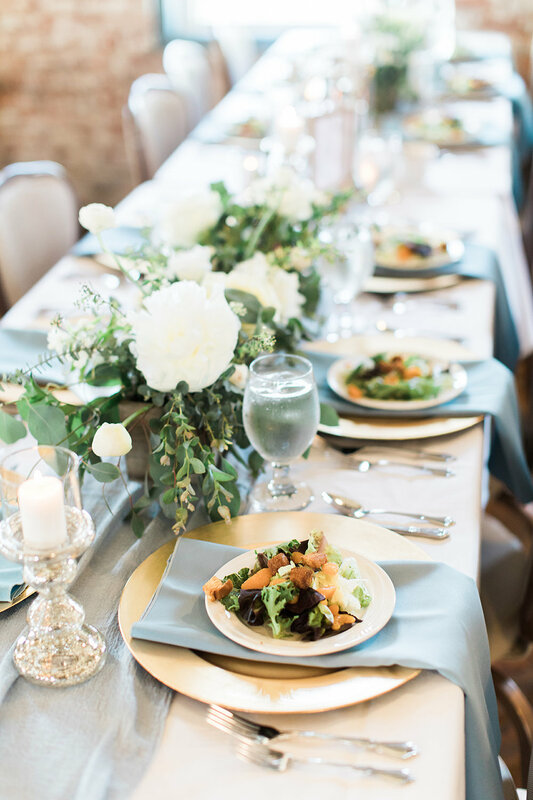 Gracious service and attention to detail are all part of the care that we provide our clients. 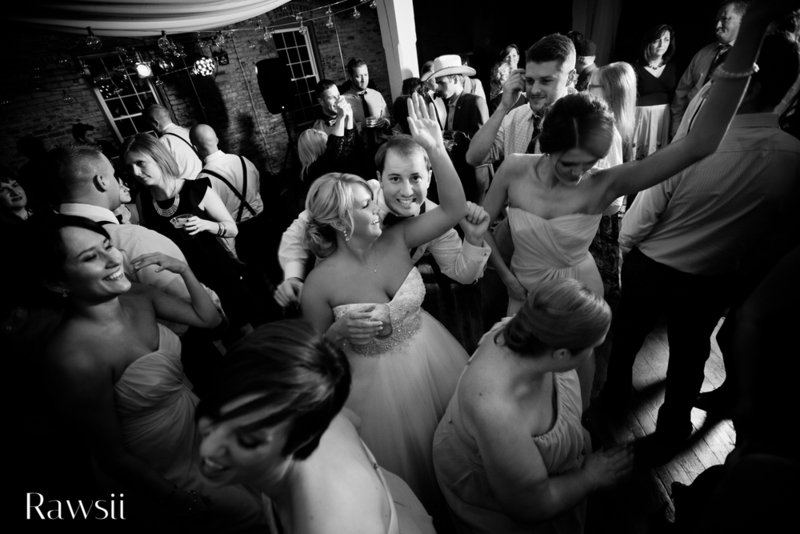 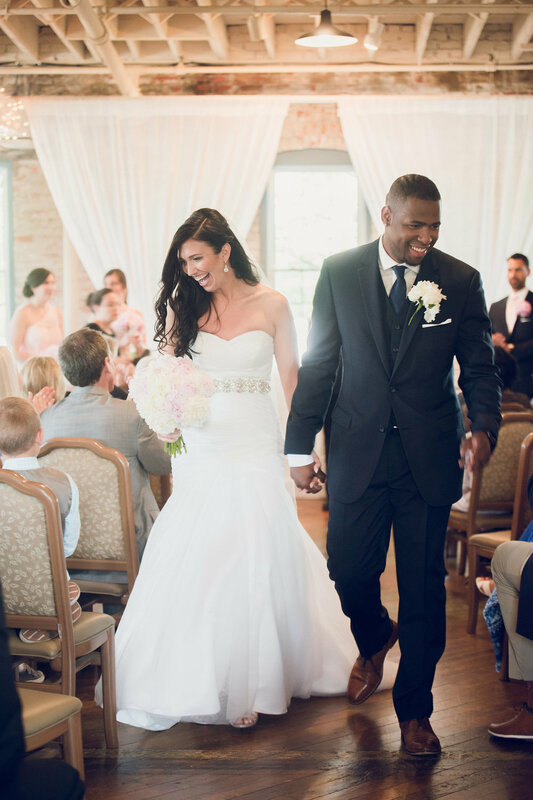 Our experienced and professional staff is committed to turning your dream into a reality!